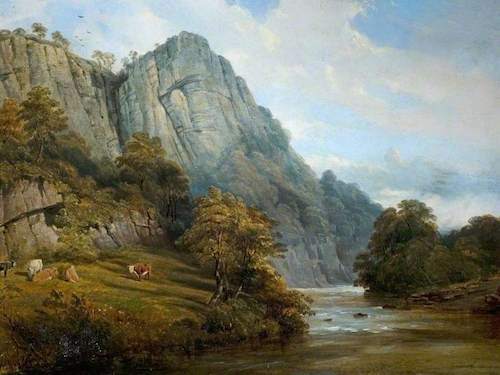 I was born in Chesterfield and brought up in Matlock, Derbyshire. I began singing in folk clubs in the Sheffield, Nottingham and Derby area as a teenager but left home for university in Bristol and am now based in the West Country. In the 1970s and 80s I performed at clubs, concerts and festivals around the country, as well as on the radio and TV as a duo with my husband Pete MacGregor. 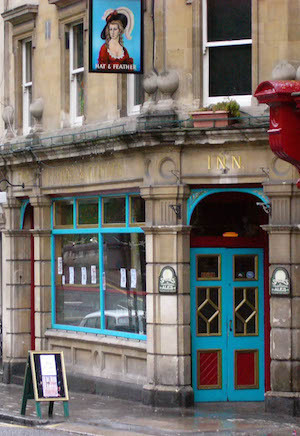 Together we ran Bath’s Hat and Feather Folk Club and Bradford on Avon’s Riverside Folk Club in the 1970s and 80s and are currently part of a team who run the Trowbridge based Village Pump. My weekly Folk, Roots and World Music articles were featured in The Bath Chronicle for 25 years. I intended to record an album back in the early 1980s but family, career and trade union activities intervened. 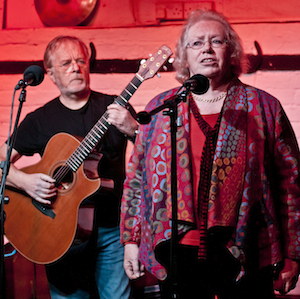 I have recently retired though I continue to run regular song and voice workshops with a repertoire of songs of social and political comment within the trade union movement using my married name Rosie MacGregor. I’m hoping to rebuild my early career and now have more time to dedicate to my love of folk music.